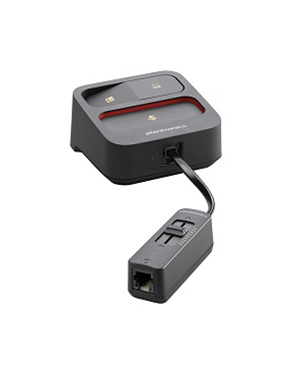 Plantronics MDA105 QD Audio Switcher is an additional device connected to headsets and deskphones/softphones. 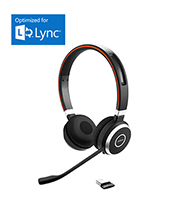 Equipped with an innovative new volume control feature, it is able to help users seamlessly transition calls from deskphones to softphones, as well as excellently manage call volume even when users are away from the desk or the phone connected to the headset. 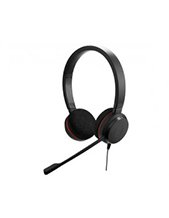 While it audio performance may be dependent on the headset it is connected to, this device still helps users have control on all the calls from devices connected to the headset. More details about this innovative product is made available through our company hotline: Australia wide 1300 131 133! Plantronics started out in the year 1961 but made a mark in history in the year 1969 when Neil Armstrong set foot on moon and became the very first human to do so. When he uttered his famous line, he did so using a Plantronics headset. From this gigantic start, the company used it as a standard in the innovation and development of their products and solutions thereafter. After decades of operations, Plantronics makes sure to maintain that standard of quality, giving birth to several technologies and products that defined the industry today. One of Australia’s largest providers and suppliers of audio and sound products and solutions, Headsetsonline Pty Ltd holds the record of being a reliable enterprise in the market today. When it started, the company was simply a part of another popular enterprise that has been talking care of the audio needs of government agencies and corporate sectors since the year 1998. Headsetsonline ensures to provide the market with only high quality products and solutions by choosing to trust Australian distributors over grey imports. More than just the guarantee of products and solutions that are Australian standards certified, this also means that all warranties offered by the company are covered all over Australia. In addition to high quality products and solutions, the company also deliver incredible services for support when dealing with customers’ technical needs. 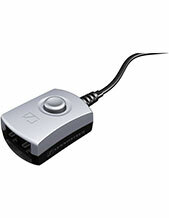 Headsetsonline completes a lot of transactions and conducts deals through its secured and enterprise-encrypted site at Headsetsonline.com.au.